These links are provided as a convenience and for informational purposes only; they do not constitute an endorsement or an approval by the Dysert O’Dea Clan Association of any of the products, services or opinions of the organisation or individual. The Dysert O’Dea Clan Association bears no responsibility for the accuracy, legality or content of the external site or for that of subsequent links. You will need to contact the external site for answers to questions regarding its content. 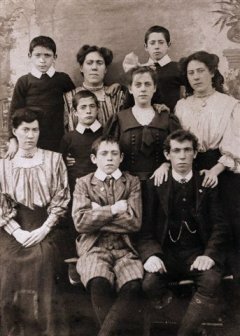 A comprehensive getting started guide to genealogy. 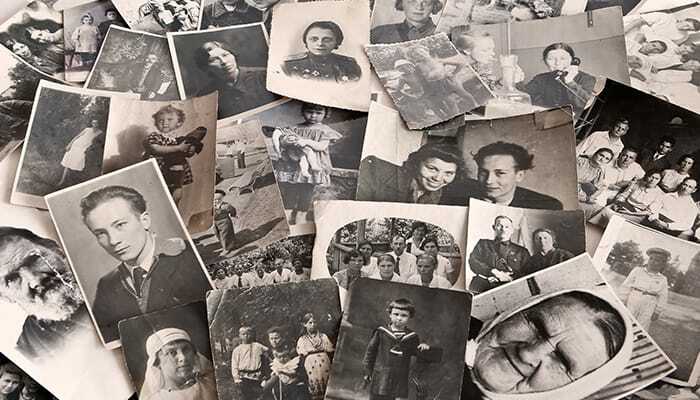 There is so much more to genealogy than just putting together a list of names, places, and dates. 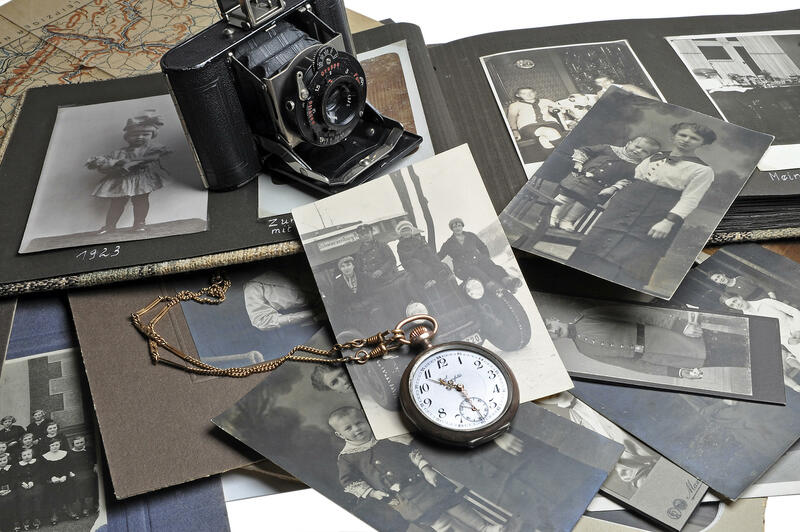 Genealogy is all about understanding the history of your family. If you’re ready to learn more about your family ancestry, this guide will walk you through all your options when choosing a DNA testing company or ancestry website. Ellis Island served as a portal for immigrants seeking entrance to the United States from 1892 and 1954. This tiny island located in New York Harbor sits adjacent to the Statue of Liberty and the New Jersey coast. Images of Catholic Parish Registers can now be viewed online free of charge at the National Library of Ireland. The General Register Office (Oifig An Ard-Chláraitheora) maintains a family research facility at Werburgh Street, Dublin 2. GRONI holds civil birth, adoption, death, marriage and civil partnership records. It also maintains a public search room where you can search computerised indexes. The index provides name, date and place of event. Welcome to the PRONI website. PRONI aims to identify, preserve and make available Northern Ireland’s unique archival heritage and community memory. The Valuation Office is the State property valuation agency.The core business of the Office is the provision of accurate, up-to-date valuations of commercial and industrial properties to ratepayers and rating authorities as laid down by statute. Cavan County Library offers a wide range of services. Guides to library services, branch libraries, Clare history and other information. Books, CDs, Videos and moreThe Library service offers a wide and varied range of books for lending to children and adults, and a range of videos, CDs, talking books and multi-media stock in the larger service points, especially at Central Library. Meath County Council Library Service operates an open to all policy which means that anyone who lives, works or visits the County is welcome to make use of the library facilities. Tipperary Libraries operate a network of thirteen public library branches throughout the county, offering a friendly community service which educates, entertains and helps to improve the lives of all members of the local community. Wicklow County Council Library Service is committed to providing a service based on the pillars of education, information, recreation and culture. This is carried out within the framework of Wicklow County Council’s Corporate Plan. The Donegal Ancestry Centre is the official family history research centre for County Donegal and was established to help people trace their Donegal ancestors.Learn more about your surname, your place of birth or tracing your Donegal ancestors. Welcome to Dublin City Library and Archive!We hope that you enjoy your visit and get the maximum benefit from your time with us. The Genealogy Department provides a Genealogical Research Service for people whose ancestors originated in Co. Kildare. If your ancestors came from Co. Leitrim and you would like to find out about them, we at LEITRIM GENEALOGY CENTRE will endeavor to help you. Longford Roots undertakes research into the histories of families who were resident in County Longford before 1900. The North Mayo Heritage Centre is located on the grounds of Enniscoe House. The centre houses the North Mayo Family History Centre, which provides genealogical research for parishes in the northern part of Co. Mayo. Welcome to the homepage of the designated Genealogy Research Centre for County Sligo. This centre offers a comprehensive genealogical service to people tracing their County Sligo roots from all over the world. We search the primary sources available for Co Waterford and the Diocese of Waterford & Lismore to establish, if possible, the location of origin of a given ancestor and to evaluate the likely success of additional research. 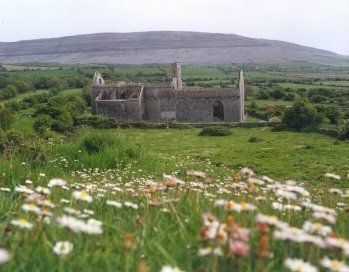 This well-preserved abbey is picturesquely sited among the grey hills of the Burren. CIGO was established in Ireland in 1992. It is an umbrella-based lobby group for the various national and international organisations sharing an interest in Irish genealogical research. Welcome to From-Ireland.net! Here you will find millions of free records, compiled by Dr. Jane Lyons, including: gravestone records, gravestone photographs, 1901 census records, 1911 census records, and much more. The aim of GENUKI is to serve as a “virtual reference library” of genealogical information that is of particular relevance to the UK & Ireland. The Society of Genealogists Northern Ireland (SGNI) comprises commercial genealogists based in the six counties of Northern Ireland (Antrim, Armagh, Down, Fermanagh, Londonderry (Derry), Tyrone) who adhere to our Code of Practice. 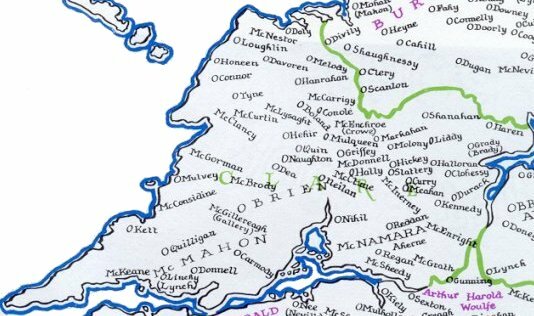 John Grenham’s Irish Ancestors site at The Irish Times has added a series of new visualisations that map the numbers of households by surname in Griffith’s Valuation directly onto zoomable and clickable Google maps.